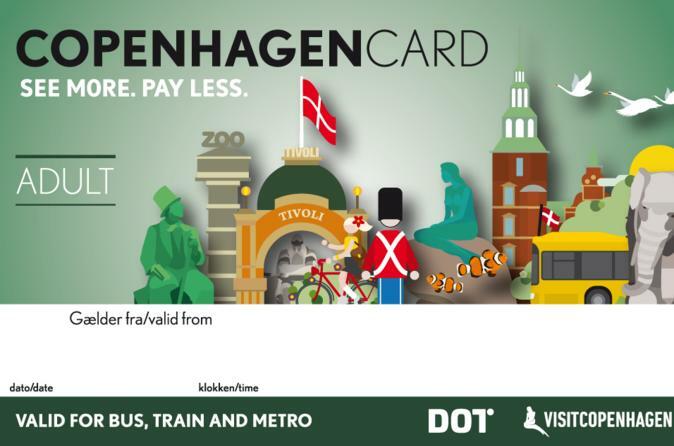 Make the most of Denmark’s vibrant capital with a money-saving Copenhagen Card. Simply buy a card valid for 24, 48, 72 or 120 hours and save your way around the city with free admission to 74 attractions and activities, including the must-visit Tivoli Gardens and Den Blå Planet aquarium. 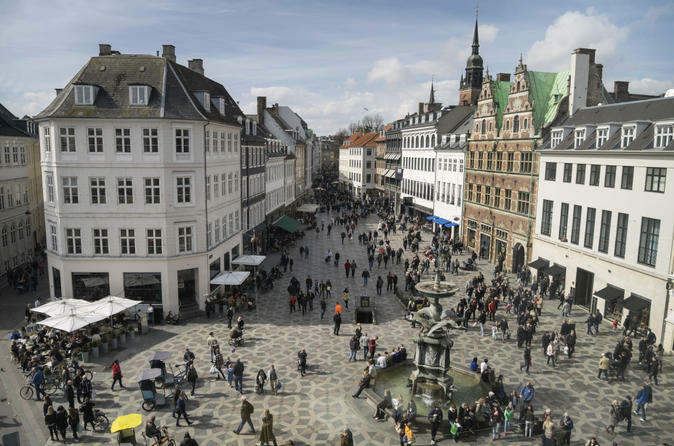 Plus, enjoy free public transport on the Copenhagen region’s bus, train and Metro networks; valuable discounts on tours, museum entrance fees and other experiences; and brilliant money-off deals at select restaurants, cafes and bars. If you love castles, Denmark has almost as many fairy tale castles as it does fairy tales! 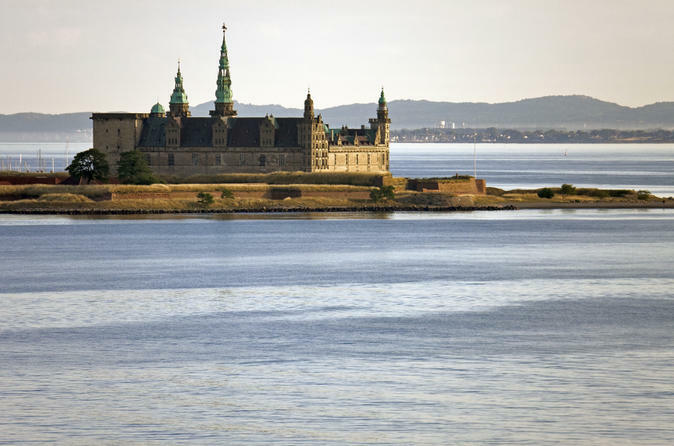 Visit the picturesque region of North Zealand just outside Copenhagen where you will see Kronborg Castle made famous as the setting of Shakespeare's Hamlet as well as the magnificent Fredensborg Palace and Frederiksborg Castle. 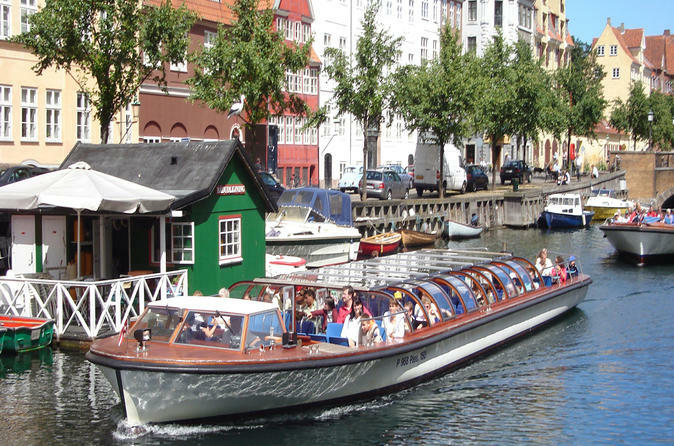 See Copenhagen by open-air bus and boat with a hop-on hop-off tour. With a ticket valid for 48 hours from first use, explore the city on four comprehensive sightseeing routes. 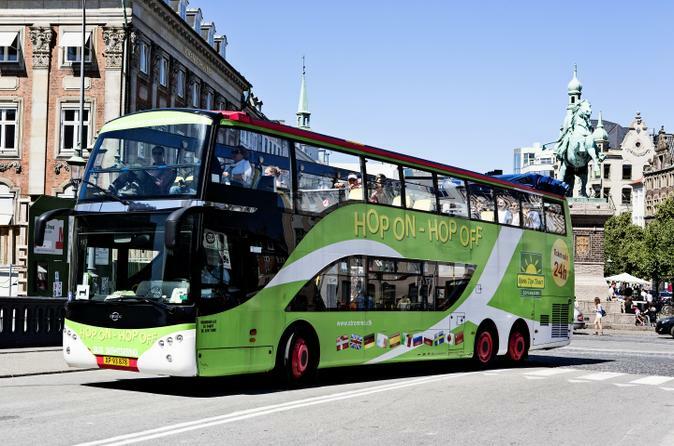 Hop on and off as many times as you like, and visit standout attractions such as Amalienborg Palace at your own pace. Or, stay aboard for a full loop to see the city from land and water. 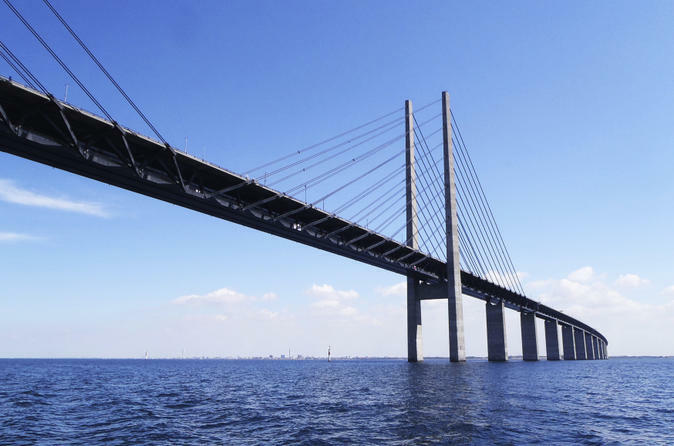 See the attractions outside Copenhagen. 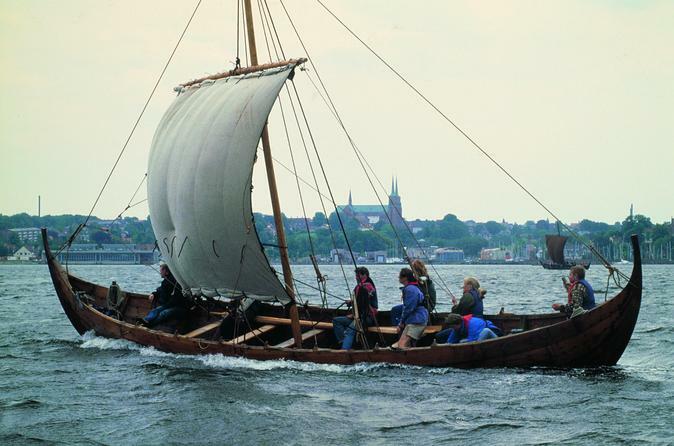 The only tour that not only includes the royal castles but also visits the former capital, Roskilde. You see a lot more than on the other tours. You also get a more personal experience because we operate in small groups of 16 people or less. Knowledgeable and English speaking guide. Experience the best of Copenhagen and its most famous sights on this 3-hour walking tour. Be enchanted by the Danish capital as you admire the Little Mermaid, stroll the oh-so-pretty Nyhavn waterfront, and view Christiansborg Palace, Amalienborg Palace and landmarks such as Rosenborg Castle and Torvehallerne food market. Discover the city’s tangled history as you walk, and listen spellbound as your guide waxes lyrical about their favorite sights and districts. With numbers limited to 10 people, this small-group tour ensures the full attention of your guide. Check out the main sights of Denmark’s beautiful capital on this 3-hour bike tour of Copenhagen! Led by an expert guide, ride around this bike-friendly city to tick through its major sights. 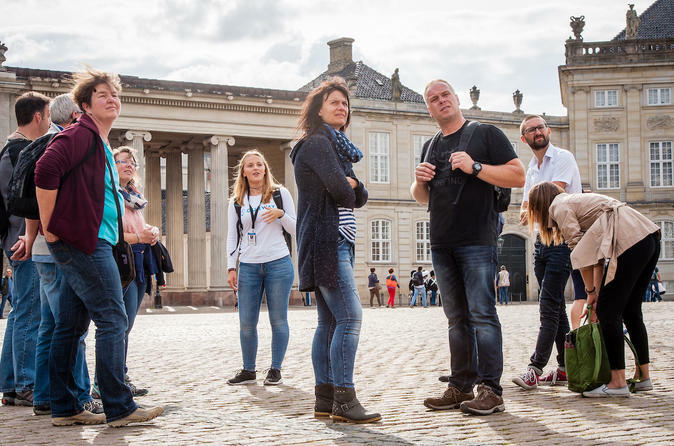 With every tour being unique and different , depending on your guide, you may get a chance to get a glance at the elegant Little Mermaid, Amalienborg Palace, star-shaped Kastellet Fortress or the postcard-perfect Nyhavn waterfront. Gain a fascinating insight into everything you see from your guide and stop for photos and breaks along the way. Numbers are limited to 8 people, ensuring personalized attention from your guide. Get right under the skin of Copenhagen on a private 6-hour walking tour, and discover the city's highlights and lesser-known districts. 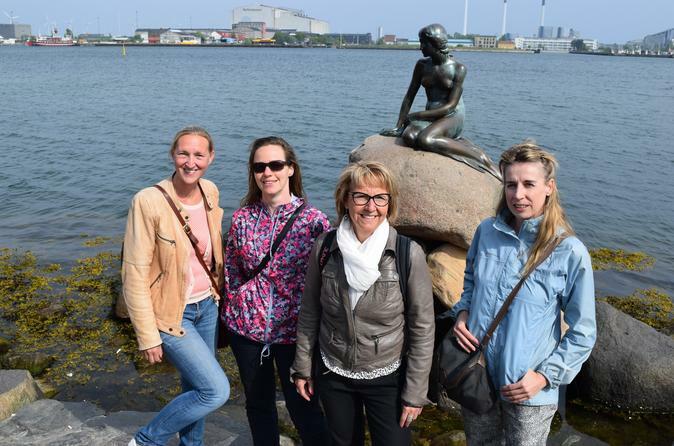 With your own knowledgeable guide and an itinerary that can be tailored, your tour takes you to Copenhagen’s showpiece sights, including the Little Mermaid, Tivoli Gardens, Nyhavn and more. In between, explore the city’s tucked-away gems, such as green parks, tranquil lakes and elegant enclaves in the canal district of Christianshavn. In the middle of the day, enjoy free time for lunch at trendy Torvehallerne food market, one of Copenhagen’s culinary hotspots. 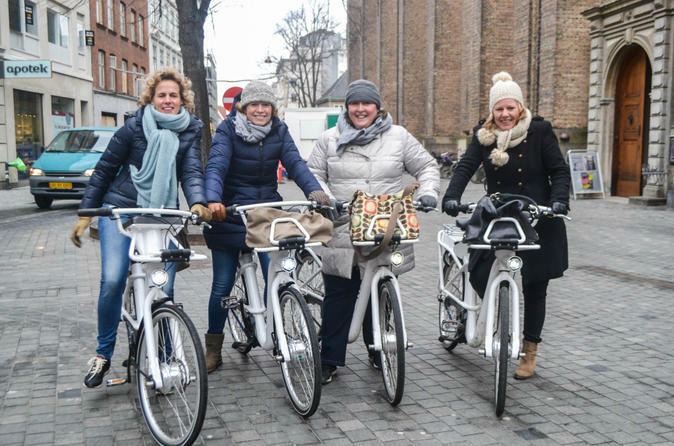 Explore the most bike friendly city in the world together with an expert guide who will take pictures of you during the tour at different locations. 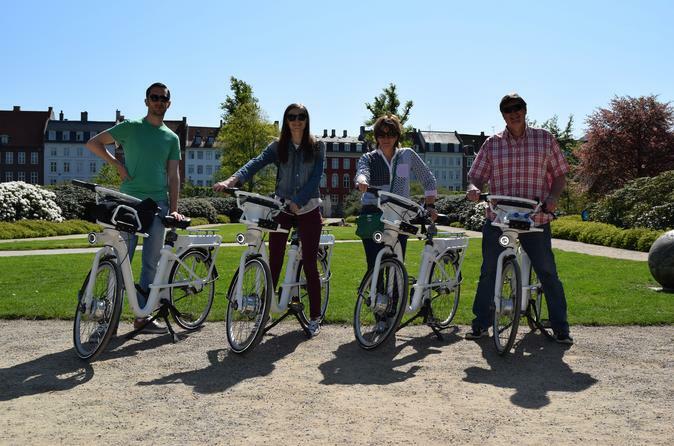 Meet your tour guide at the City Hall Square for a 3-hour bike tour and enjoy all the best of Copenhagen. 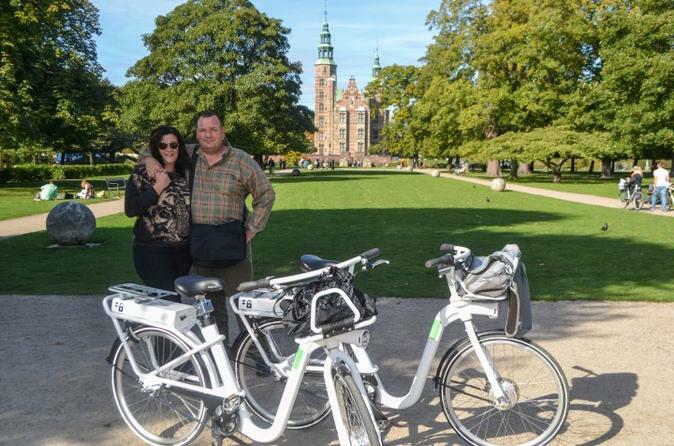 Explore the major attractions of Danish capital on an innovative electric-bike. Get the full attention of your guide who will answer all your questions and will take you to famous landmarks such as The Little Mermaid, Amalienborg, Nyhavn and many other locations. 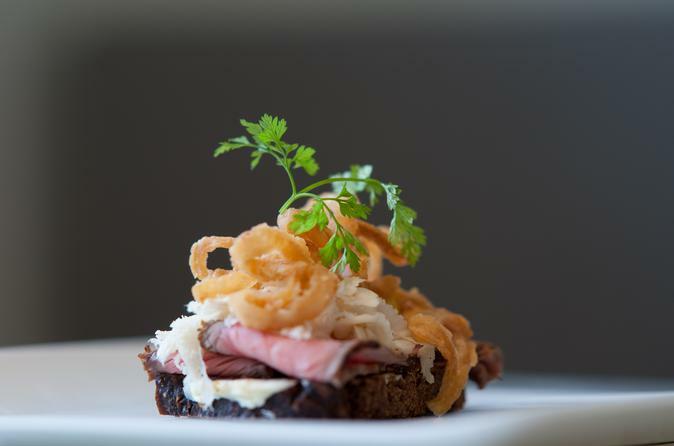 Sample the distinctive tastes of Danish food and drinks on this 4-hour walking tour. Stroll the cobbled streets of Copenhagen to a handful of hidden culinary gems, including a craft microbrewery. Visit with an artisanal cheesemaker and a fair-trade chocolatier, among others. In between stops, you’ll learn about the history and culture of Denmark’s capital from your guide. Specific sites visited will vary depending on the group's interests and the day's conditions. 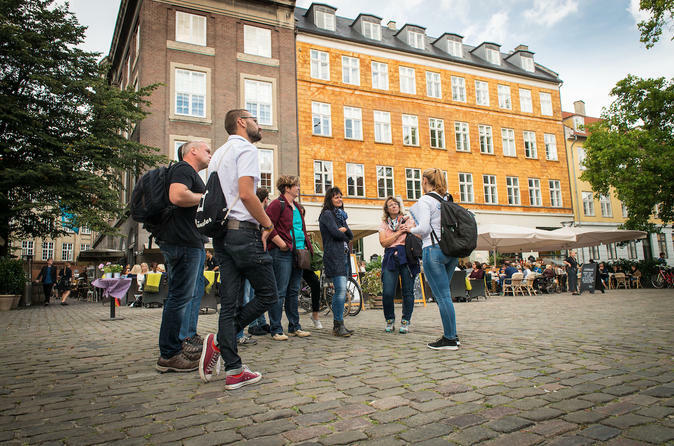 Walk along the most recognizable sights of Copenhagen on this 3-hour walking tour. During the tour,your guide will take pictures of you at different landmarks. Beside the major attractions of Copenhagen, a local guide will share with you other less known secrets about this city and Danish culture. Get all the attention from your tour guide who will be there to tell you interesting stories and urban legends of Copenhagen. During this tour you will see places such as The Little Mermaid, Nyhavn, Tivoli and many others. Treat yourself to a private tour of Copenhagen, including a visit to the magnificent Christiansborg Palace and a walk through the city center. If there was only one private tour to take in Copenhagen, this would be it. Enjoy a quick overview of Copenhagen as you see the top spots in just 2.5 hours. The highlights are City Hall Square, Rundetårn, Gråbrødre Torv and Nyhavn. Check out the most famous attractions of Copenhagen on a completely private guided tour where your guide will take pictures of you at different tourist attractions. Ride around the most bike friendly city together with a local guide. 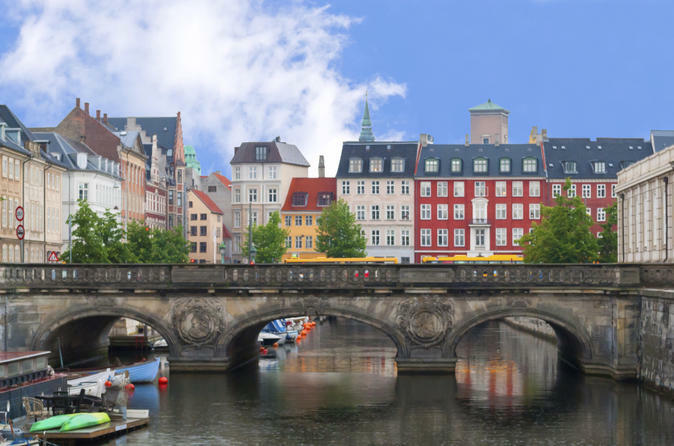 Find out why it is called Wonderful Copenhagen and cycle at a leisurely pace and stop at landmarks like The Little Mermaid,Amalienborg Palace, the Nyhavn waterfront and many other locations. Why cut sightseeing corners when you’re in Copenhagen? Explore Denmark’s bike-friendly capital by two wheels on a 6-hour bike tour that covers all the main landmarks and more. 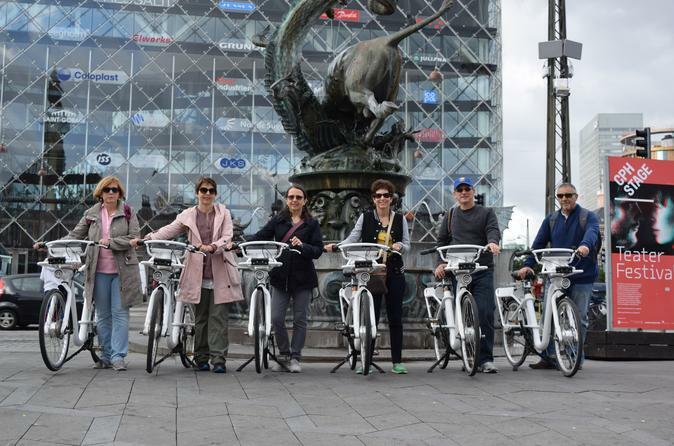 With a private guide and an itinerary customized around you, pedal to top Copenhagen attractions such as the Little Mermaid, Kongens Have and Nyhavn; coast around the city’s picturesque lakes and Christianshavn district; and explore the Nørrebro neighborhood as your guide shares tales of Copenhagen’s history and culture. 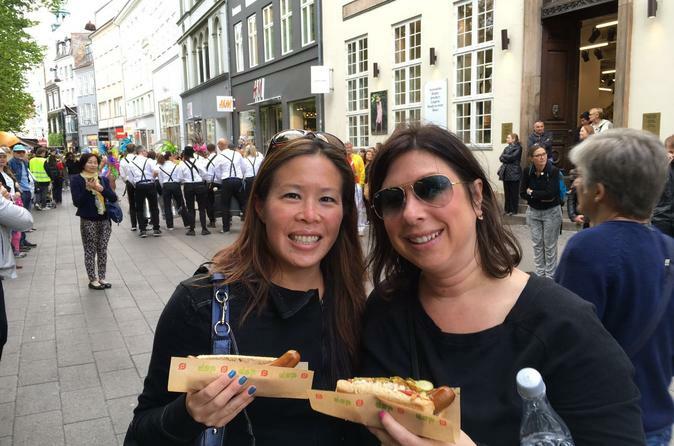 Midway, enjoy free time for lunch at Torvehallerne food market.